Mesos is a cluster manager for various applications like Hadoop, spark, docker etc..You can manage clusters for any application using Mesos. To know more about the architecture and design of Mesos visit Mesos websites. It is used by many big organizations like twitter for managing their fleet of servers in cluster mode. 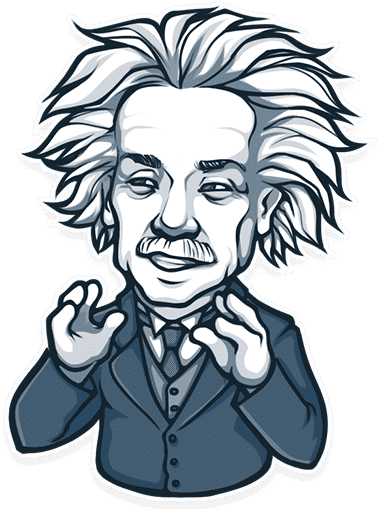 This guide will help you to set up a Mesos cluster with one master and multiple slaves. In this, I am using t2.micro instances for setting up Mesos master and slaves. 2. Add the necessary repositories. 3. Install oracle java8 as java 8 is a dependency for marathon. 4. Install Mesos using the following command. 5. Open /etc/zookeeper/conf/myid and set any number between 1-255. I am setting the master id as 1. 6. Open /etc/mesos/zk and replace localhost with the masters IP address. 7. Restart the master service using the following command. 8. Start the marathon service using the following command. 9. Now you can access the marathon and Mesos UI on the following URLs. 1. add the required repositories shown in step 1 of the master setup. 3. Edit /etc/mesos/zk file and replace localhost with the masters IP address. 3. Stop and disable zookeeper. sudo service zookeeper stop sudo sh -c "echo manual > /etc/init/zookeeper.override"
sudo sh -c "echo manual > /etc/init/zookeeper.override"
4. Now, Start the slave service. Now, if you navigate to slaves option in the Mesos dashboard, you will see a new entry for the slave you have configured.